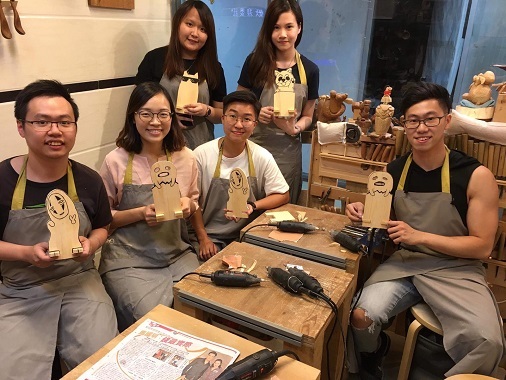 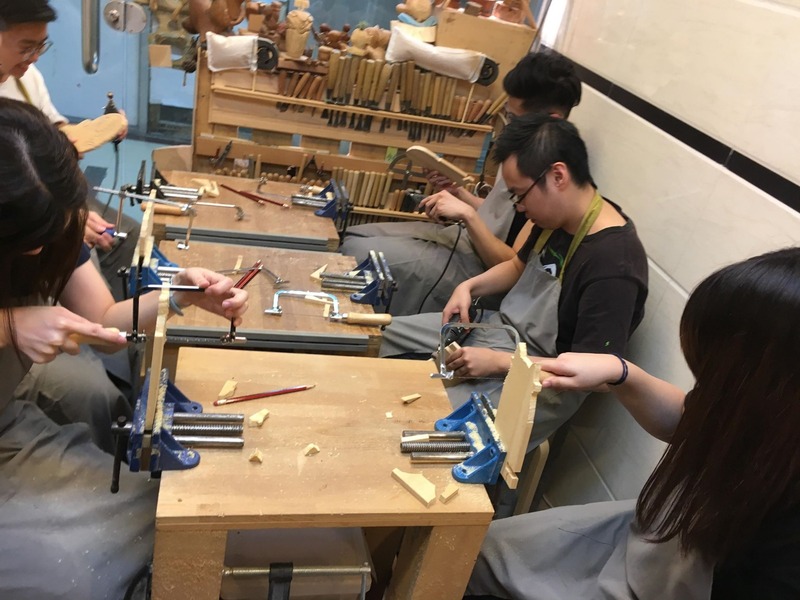 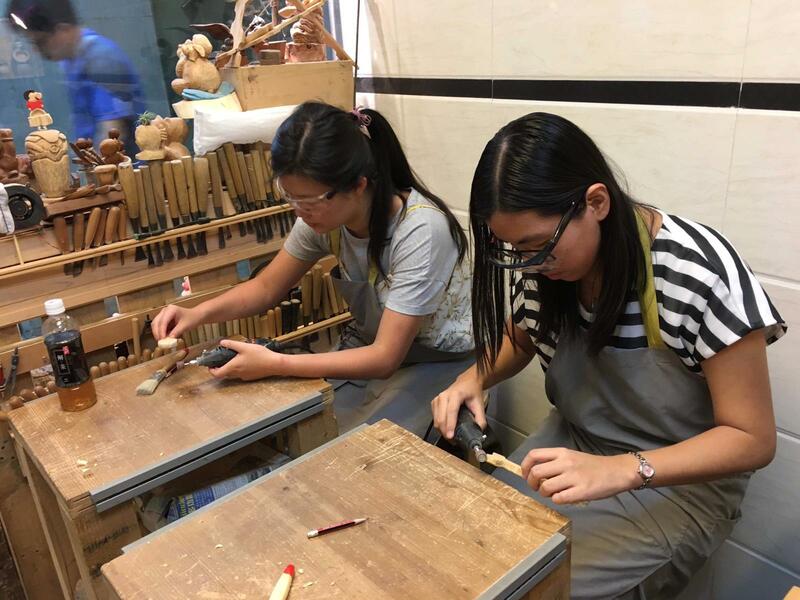 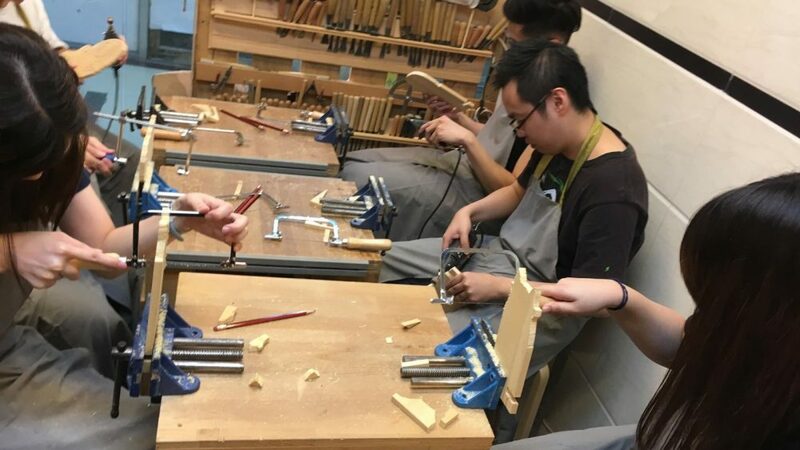 [Hong Kong] Cherrians love woodworking so much they’re back with more wood works. 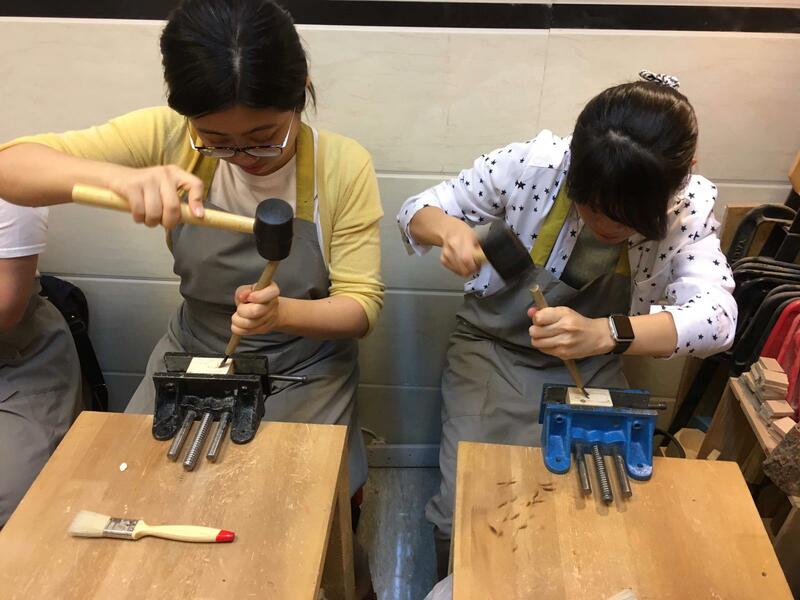 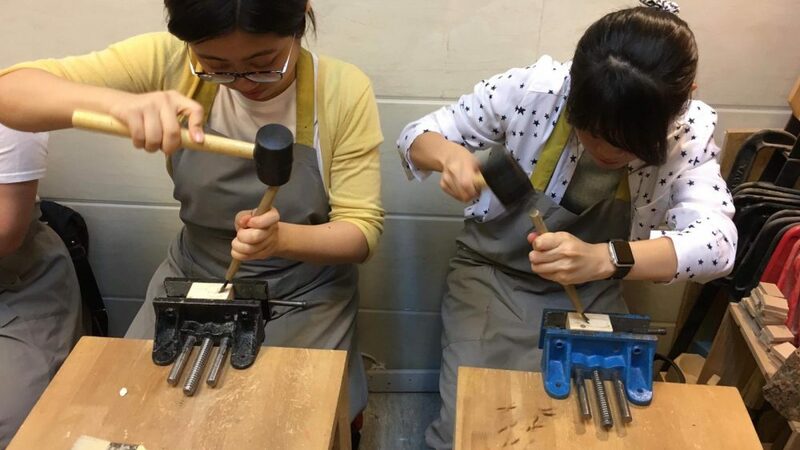 Between 2 Oct to 4 Oct, they got together and challenged themselves to make either a pendant, spoon or cell phone holder. 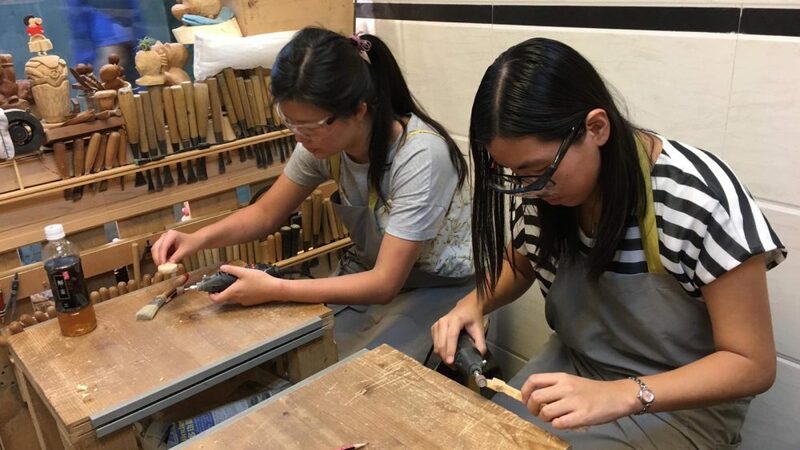 With so many choices, Cherrians of any level were able to participate in the woodworking workshop.